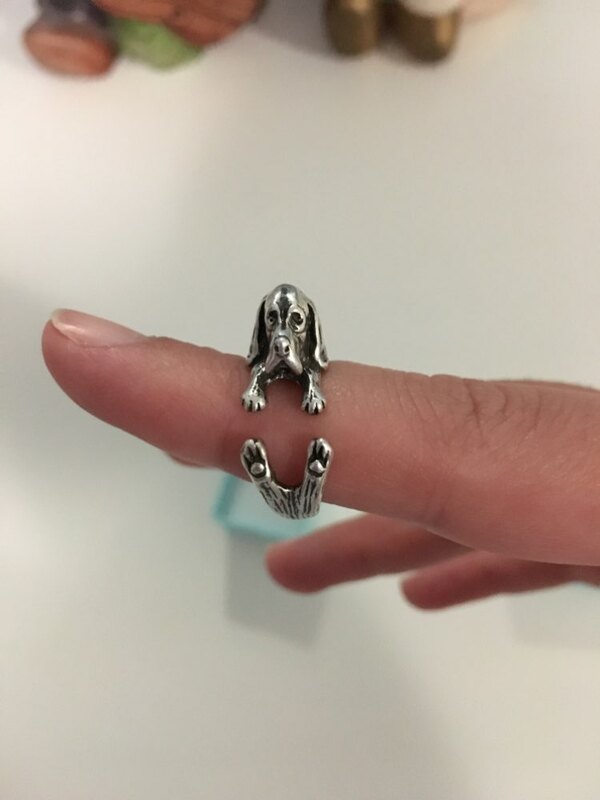 The perfect gift for Basset Hound lovers! This adjustable silver ring is perfect for casual wear. 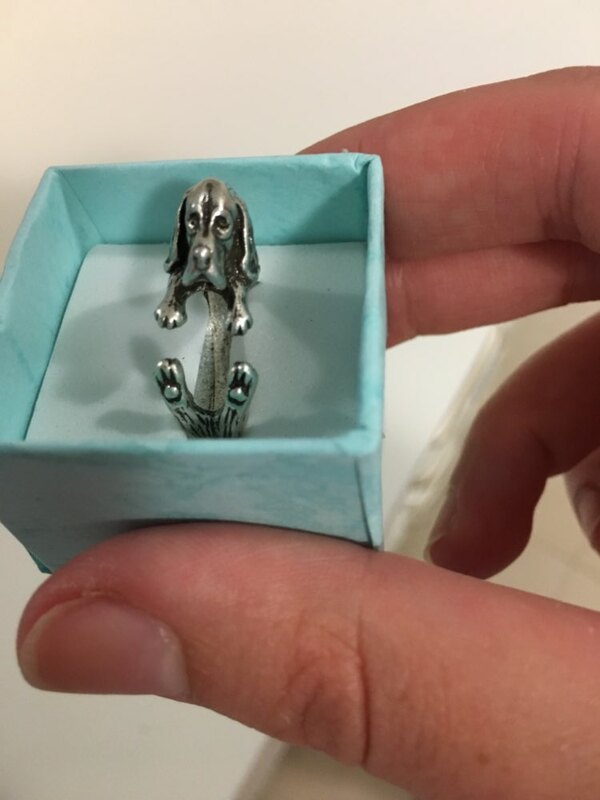 Beautifully crafted, unique and bold, this ring is a great way to show off your favorite pooch.